Nominations are currently being accepted for EIU's 2019 Alumni Awards. Information on each of the alumni award categories is available below. To nominate someone for a 2019 alumni award, please complete and submit the nomination form along with any required supplementary materials by June 15, 2019. You may also scroll further down to read about our past Alumni Award recipients! Established in 1973, the Distinguished Alumni Award is the most prestigious award which is bestowed by the Alumni Association. This award is presented to individuals who have distinguished themselves in either academic or literary fields, business, public service and/or service to the University and who, through their accomplishments and service, have brought prestige to their alma mater. Alumni nominated for this award must have celebrated at least their sixth class reunion. In the case of an alumna/us who has not graduated, class year would be determined by the year he or she would have graduated. Past recipients have included an Illinois Governor, Oscar-nominated actors, a nuclear physicist, educators at all levels, CEOs, athletes and many others. First presented in 1988, the Alumni Service Award is presented to alumni who have repeatedly displayed outstanding voluntary service to the University. In 2007 the name was changed to the Louis V. Hencken Alumni Service Award in honor of Eastern's outgoing president. Lou Hencken served Eastern in a variety of administrative positions for over 40 years and was named University president on August 1, 2001. He retired from the presidency on June 30, 2007. First presented in 1988, the Outstanding Young Alumna/us is presented to an alumna/us who is 35 years of age or younger and has excelled in a new career and/or public service. Established in 2004, the Distinguished Educator Award is presented to alumni who have distinguished themselves in the field of K-12 education. Congratulations to EIU's 2017 Alumni Award recipients! 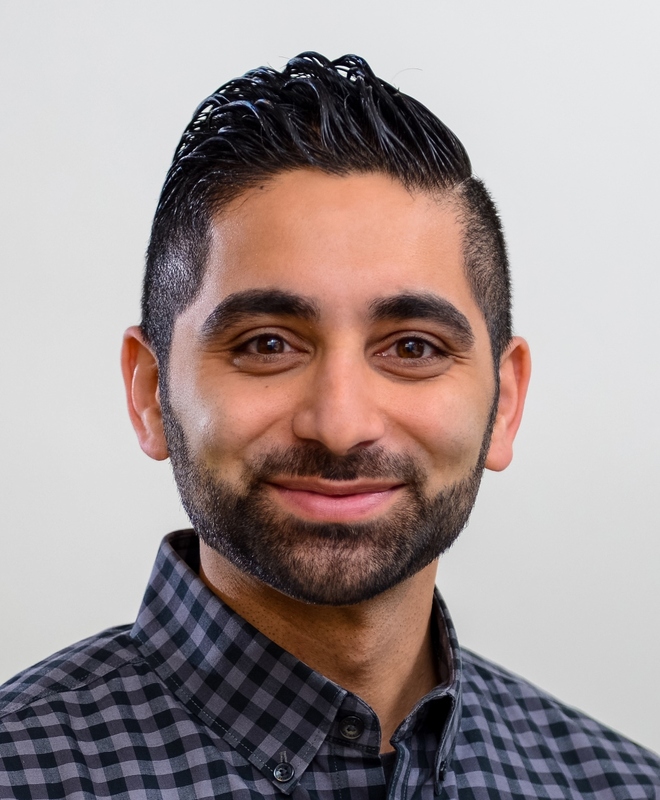 Rahul Wahi is the co-founder and CEO of the LLT Group, Inc., a digital marketing agency that he started with fellow EIU alumnus Anthony Zipparro in 2010. LLT Group is a leader in web design, development and the digital marketing space and was recently ranked No. 92 on Inc. magazine’s annual list of the fastest-growing private companies in the United States by reaching a three-year sales growth of 3,560 percent. Also, even more recent Wahi was a nominee for Forbes 30 under 30. With offices in Chicago, Boston and a recently-opened office in Los Angeles, the LLT Group has more than 40 team members. Some of its most notable clients include the Los Angeles Rams, Callaway Golf and the National Geographic Channel. Wahi, who received a management degree from EIU, specializes in brand management and client relations. Before founding LLT, he spent time at Capital Fortress Investment Group, where he served as chief administrative officer and managing director. Prior to that, and immediately following graduation, he served as the marketing manager for the global leader in IT Procurement at Tata Consultancy Services. Wahi also currently serves on the EIU Lumpkin College of Business and Technology young alumni group as well as an ambassador for the EIU admissions and housing and dining offices, hosting events and programs for prospective students. Anthony Zipparro is the co-founder and COO of the LLT Group, Inc., a digital marketing agency that he started with fellow EIU alumnus Rahul Wahi in 2010. LLT Group is a leader in web design, development and search engine space and was recently ranked No. 92 on Inc. magazine’s annual list of the fastest-growing private companies in the United States by reaching a three-year sales growth of 3,560 percent. With offices in Chicago, Boston and a recently-opened office in Los Angeles, the LLT Group has more than 40 team members. Some of its most notable clients include the Blick Art, Discover, and Subaru. Zipparro, who earned an undergraduate degree in finance as well as his MBA, is proud of his ongoing relationships with EIU and stays connected to university graduates and faculty. He recently hosted, led and sponsored a Lumpkin College of Business meeting at his Naperville office with 20 young graduates to discuss new strategies for fund development and student recruitment. He has also presented to undergraduate and graduate business classes on numerous occasions. In more than 25 years working in educational administration, Dr. Nate Anderson was highly regarded for developing positive relationships with staff and students, earning him the respect he needed to tackle any problem head on. Known for bringing discipline and order to schools, Anderson returned to his hometown in 1998 to take on one of his greatest career challenges as superintendent of East St. Louis schools. His leadership of the 10,000-plus student system, where he managed a $90 million budget, brought in a renewed optimism for the schools and community during his tenure. Anderson also had two separate stints as high school principal for the Rock Island/Milan school district where he helped modernize the vocational education program and helped forge a number of school-business partnerships. He also served nine years on the EIU Board of Trustees, and president of the EIU Alumni Association board of directors. He helped establish in 2004 the Nate Anderson Scholarship Incentive Fund, which aids full-time minority students at EIU. Anderson attended EIU on a football scholarship and was drafted by the Washington Redskins in 1974 after being named an All-American running back for the Panthers. For the past 19 years, Angela McQueen’s work in teaching math and physical education has made a lasting impact on many students’ lives. In her time as a teacher and coach at Mattoon High School, McQueen has enjoyed mentoring struggling students and exposing kids to the importance of being active. She has played an integral role in implementing and serving as part of the school’s BIONIC (Believe it or Not I Care) team, which helps students who transfer to MHS from other schools get acclimated, and has served as part of the grief team that helps students during difficult times. She also helped the school receive grant funding from Action for Healthy Kids to help improve students’ knowledge of lifelong fitness. But McQueen took her role as an educator to a different level on Sept. 20, 2017. She was in the cafeteria at the high school when she saw a student pull out a gun. McQueen reacted quickly and was ultimately able to disarm and restrain the student until the school officer and principal arrived. Her quick act of bravery prevented any serious injuries to students or teachers at the school. Madeleine Doubek, a public servant with more than 30 years’ experience as a journalist, has never forgotten Eastern Illinois University. When The Daily Eastern News turned 100 in 2015, Doubek was the co-chair for the “Next 100 Years” fundraising campaign and, with her co-chair, she organized a golf outing and silent auction event in Chicagoland as part of a campaign to raise $100,000 for an endowment supporting the paper. She also helped host the 100th anniversary gala event on campus in November 2015 and has contributed financially to other EIU causes, including the Buzzard Hall renovation campaign in the early 1990s. Previously honored as the 2008 Journalist of the Year, she is a frequent guest of the journalism department at various functions and also encourages others to give back to their alma mater. As an example, for more than a decade, she gave time off to some of employees so they could volunteer at the Illinois Press Foundation/EIU summer high school journalism workshop held on campus. Formerly executive editor of the state’s third largest newspaper, the Daily Herald, Doubek now is the vice president of policy for the nonpartisan, non-profit Better Government Association. She most recently returned to EIU to be part of a panel discussion about Illinois pensions. Dr. Mary Kay Armour recently retired from the United States Secret Service, where she was a supervisor in the employee development section in the academic process branch. In that role she was responsible for overseeing program quality and evaluation of professional and leadership development courses for the USSS James J. Rowley Training Center in Laurel, Md. Armour spent 14 years with the USSS starting as an instructional systems specialist. While there, she directed the curriculum development, instructor development and leadership development for special agent and uniformed division personnel. As a result of her expertise and leadership, the USSSS achieved Federal Law Enforcement accreditation status for the training academy and instructor development program. 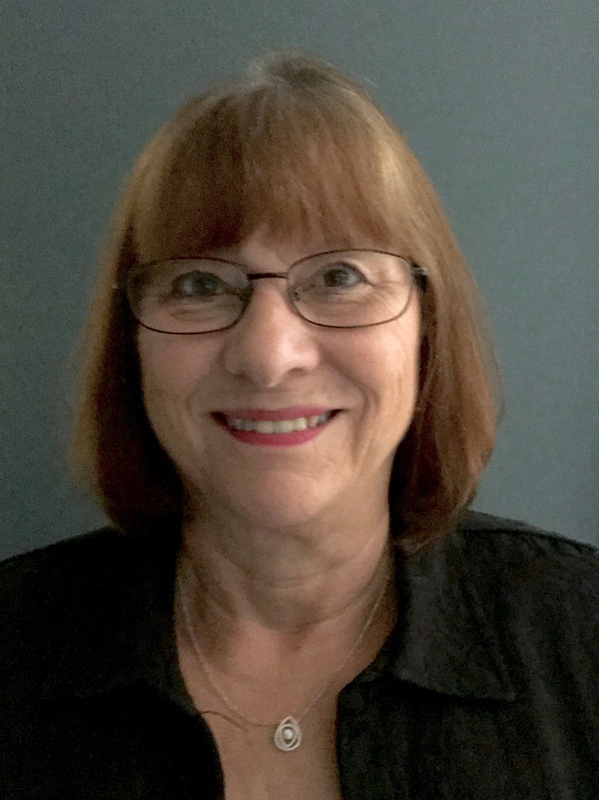 Having built a successful career on a firm foundation that started at EIU with a degree in elementary education, the former first grade teacher was a test development specialist at Prince George’s Maryland County Public School System and helped develop the Maryland State Performance Assessment Program. 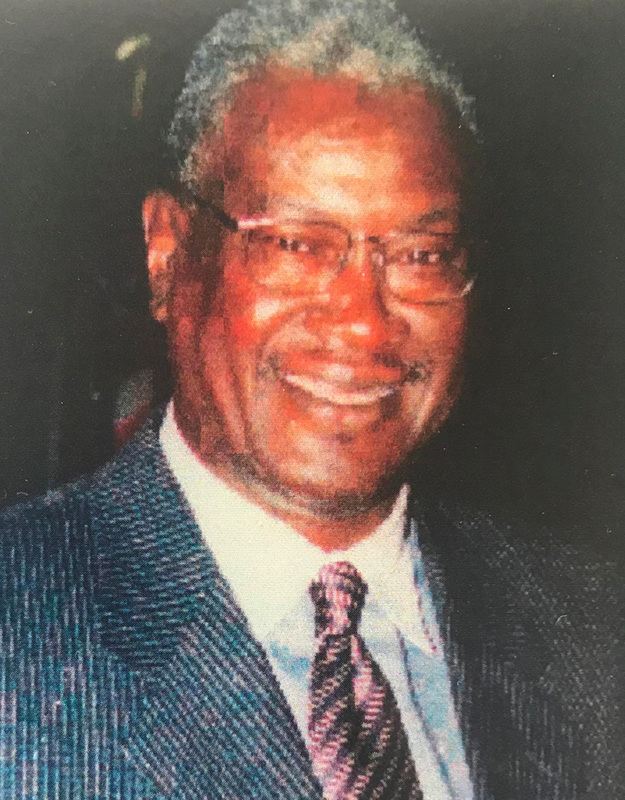 Armour was a professor at Johns Hopkins University Police Executive Leadership Program at the Master’s level and the University of Maryland Criminal Justice Program. She had a varied career in public education, at all academic levels, and private business. 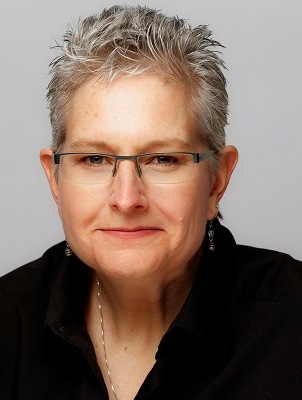 She co-owned the Annapolis Cigar company, was a corporate trainer and was a consultant with the Association for Supervision and Curriculum Development on performance assessment training. Dr. Robert Genetski is a world-renowned economist, consultant, teacher, author and speaker. For the past 25 years, as the head of his own consulting firm, he has provided his clients with valuable insights to the financial implications of various policy developments. 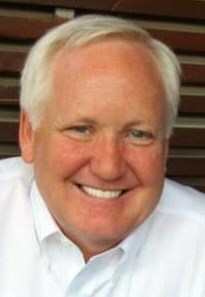 He has served on the board of directors for several public companies and provides personal commentary on his website, classicalprinciples.com. He has authored five books, including his most recent “Rich Nation, Poor Nation: Why Some Nations Prosper While Others Fail.” With an ability to explain critical elements and classical principles of economics, his findings have been featured in The Wall Street Journal, Investor’s Business Daily, Fox News and CNN. Genetski has been heralded as one of the top five speakers in the nation in the field of economics and finance, and he was recently the featured speaker at an annual reunion of the EIU Tau Kappa Epsilon fraternity. The president of the student body as an undergraduate, he is also a past member of EIU’s School of Business Advisory Board. Mark Geninatti, a computer management graduate, has enjoyed a highly successful career in his field that has spanned more than 35 years. He served as Chief Information Officer of JDA Software for nearly 10 years, with responsibility for JDA’s internal information technology and administrative organizations worldwide. Serving more than 3,200 employees while supporting the needs of 6,000 customers, he managed budgets of more than $90 million for IT and facilities and $25 million for capital projects. He established IT as a strategic asset and transitioned JDA’s systems into an integrated suite of tools that enabled strategic growth through acquisition and allowed the company to grow from $250 million in annual revenues to more than $700 million in five short years. Although semi-retired, Geninatti still works as a consultant, assisting software and technology companies with mergers and acquisitions and mentoring executives. He also enjoys lecturing and mentoring M.B.A. students at Arizona State University, where he is an adjunct facility member. He has maintained a strong connection to his alma mater and been involved in EIU’s alumni activities for many years, including – along with three of his fellow alumni – providing the financial support for the university to host an event in Scottsdale, Ariz., the past two years. In addition, he and other EIU alumni who worked together in the residence halls have endowed a scholarship in the EIU Foundation to assist current students. 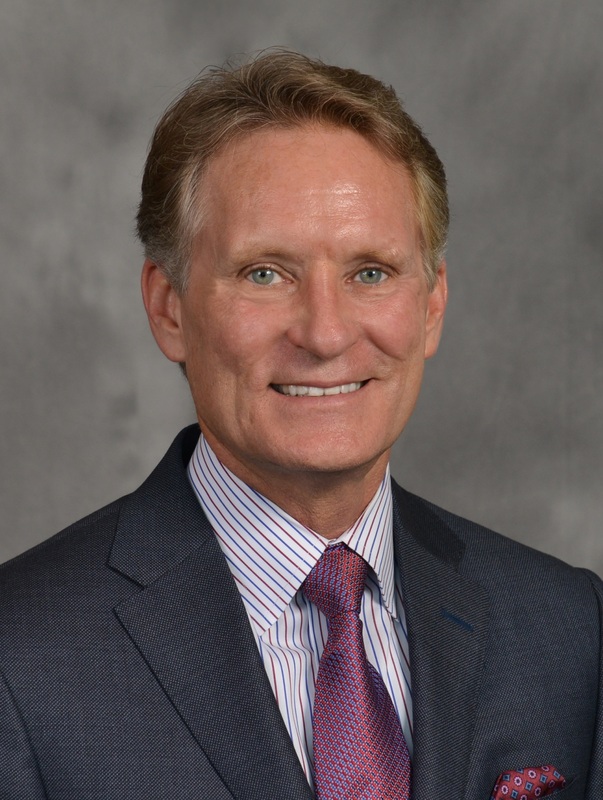 Paul Hoffman is senior vice president of human resources and administration for the Dallas, Texas based Hunt Consolidated, Inc., one of the largest privately held and family-owned companies in the world. He provides strategic human resources leadership and services to the growth oriented, diversified and global group of Hunt companies comprised of oil and gas exploration and production, refining, LNG, power, real estate, investments, ranching, and infrastructure. He serves as a key member of the senior leadership team in support of major business decisions, such as numerous acquisitions, start-ups, spin-offs and divestitures. He has been deeply involved in the set-up of drilling operations on six continents, and the development of a $4.2B LNG project in Peru. Prior to joining Hunt, he was the vice president of human resources for Dynegy, Inc. in Houston. Hoffman serves on the executive committee and chairs the human resources committee for the board of directors of the Dallas Metropolitan YMCA. He continues to give generously to EIU through both his time and resources. In 2015, Hoffman fully endowed the Ernest and Janis Hoffman Family Scholarship. He has served as the School of Business executive-in-residence, president of the EIU Alumni Association and was the 2014 School of Business Distinguished Alumnus. Bill Skeens is the president and co-founder of Prairie City Bakery, a world-wide company known for its cookies, danish, muffins, cinnamon rolls, ooey gooey butter cakes and brownies. He started the company in 1994 after spending 16 years with Sara Lee Bakery in various roles and, in addition to being the official cookie of the Chicago Cubs, Prairie City Bakery sells its baked goods in approximately 30,000 locations. The company has won many awards for its products, including Best New Item of the Year for its Big Cinnamon Rolls, Big ’n Fudgy Brownies and Ooey Gooey Butter Cakes. They were also named among Inc. magazine’s 500 fastest growing companies in America in 2000, 2008 and 2009 and 2014. Bill and his team have built Prairie City Bakery (www.pcbakery.com) from a boot-strapped start-up to a company with more than $30 million in annual sales. Skeens has a passion for working with entrepreneurial students who hope to start their own business, and he speaks regularly at EIU and other campuses on lessons he has learned from starting his own business. Having started his first company, Skeens Enterprises, while serving as a resident assistant in Thomas Hall, he is currently serving as president of EIU’s School of Business Advisory Board.